Our “Next Steps Class” is a 4 course program designed to answer the 3 questions every person has when they first arrive to EVPC; “Who is EVPC?”, “Why am I here?”, and “How do I lead?”. 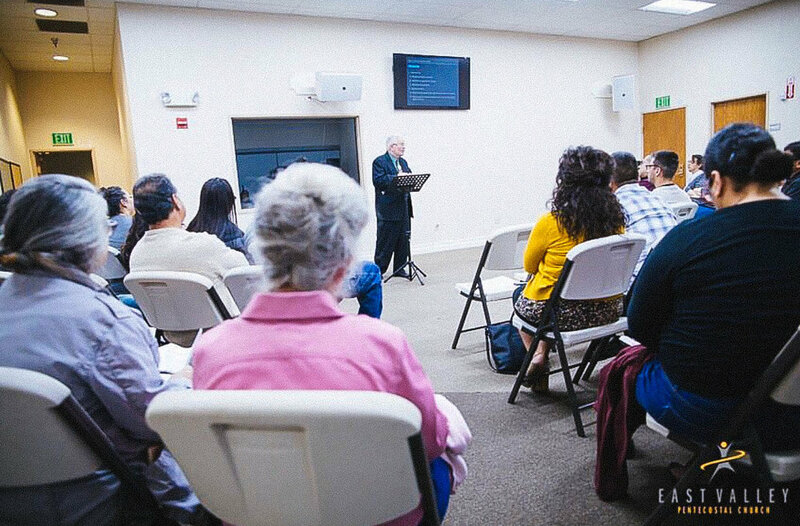 Through this curriculum attendees will learn about who EVPC is, why make EVPC your home church, and how to develop your leadership and get involved here at East Valley Pentecostal Church. If you are interested in joining a Next Steps Class please feel free to submit the form below and the Next Steps Director will be happy to assist you!